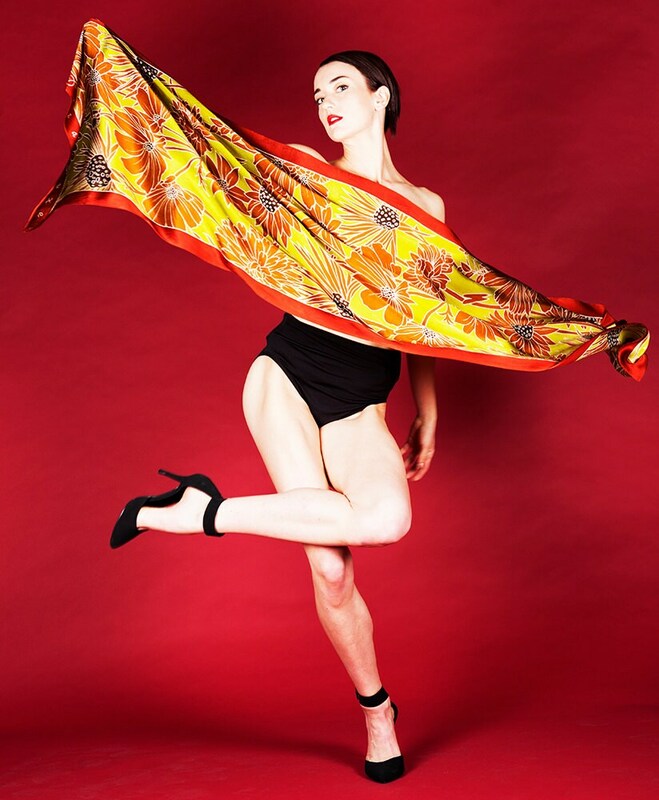 Beautiful and elegant Batik hand painted silk scarf with a variety of different wild flowers painted in gold on a yellow background and a red boarder. This magnificent hand painted silk shawl for women is handmade and painted on 100% natural silk fabric. Perfect to go out, for special occasions or simply to wear all day, at work or anywhere.